Greece and the magical Greek islands provide some of the most beautiful and unique destination for sailing holidays. The crystal blue waters of the Aegean are home to some of the most picturesque islands in the world, and provide the perfect setting for your rewarding and enjoyable sailing holidays. 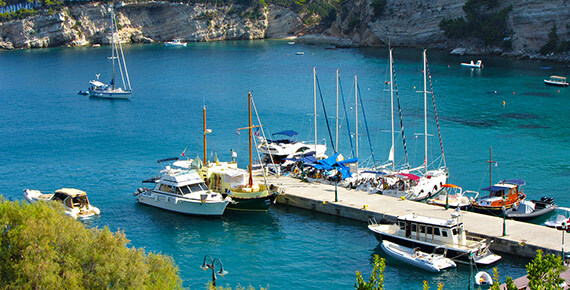 Stavento Sailing offer a wide selection of sailing holidays to the magical islands of the Sporades, located in the north west region of the Aegean. 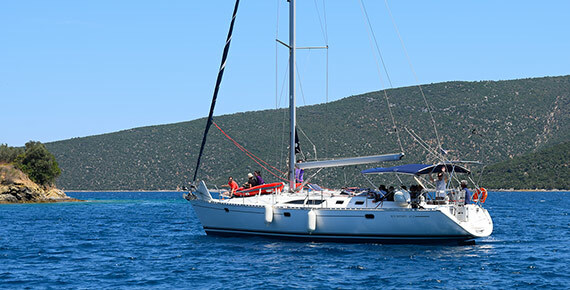 We also offer sailing tours around the mainland areas of Volos and Agiokampos. Below you will find details of the various destinations that we sail to. If you'd like our help in organising your sailing holidays in Greece, please do not hesitate to contact us. 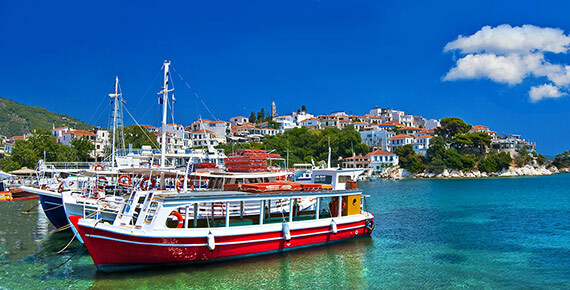 The beautiful island of Skiathos is located to the west of the group, and is right next door to the majestic Pelion peninsula. The island is one of immense natural beauty and home to some stunning beaches where you can enjoy swimming and water sports during the summer months. 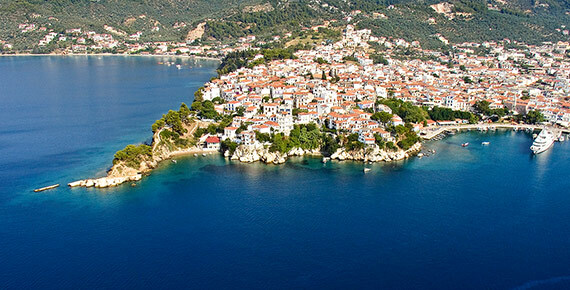 It offers visitors a true Greek island experience. Skopelos is the central island of the northern Sporades and is between Skiathos and Alonissos. It is the largest of these three islands, and is a very popular holiday destinations with large numbers of visitors coming here each year from around the world to enjoy the glorious beaches and stunning scenery. The island of Skyros is located between the Northern Sporades islands and the island of Evia, which is the second largest in Greece. Skyros is a very authentic and traditional island and offers visitors the chance to enjoy it's many great beaches, as well as the charming towns and villages you will find there. 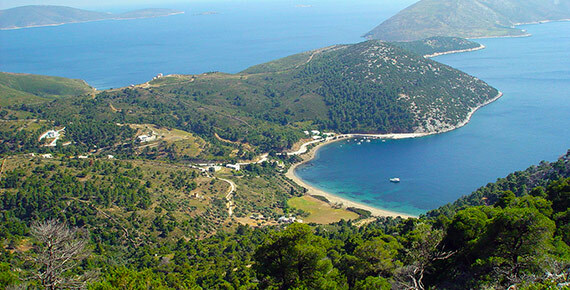 Alonissos is the third island of the Northern Sporades and is situated on the eastern side of the group. It is an island that is exceptionally unique and beautiful, and is home to the first sea park that was established in Greece. The island is the ideal holiday destination for those looking for a quiet place to relax. 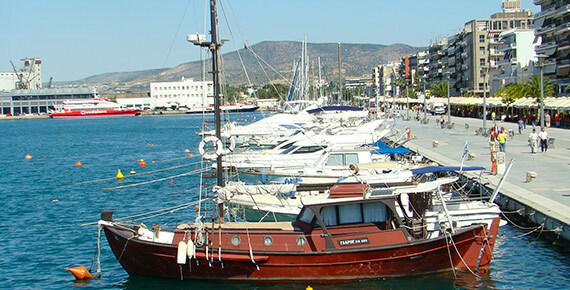 The city and port of Volos is located at the foot of Mount Pelion - one of the most beautiful located in all of Greece. The city has much to offer visitors, and is the gateway to Pelion, a place of extreme natural charm and beauty, and one of the rare holiday destinations in Greece that is perfect any season of the year. Agiokampos is a lovely coastal town in the county of Larissa, and the beach here is one that stretches over 10km and attracts visitors from around Greece and Europe. The region is very traditional and offers visitors the chance to experience an authentic and very enjoyable Greek holiday.